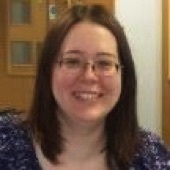 Catherine Handley has over 15 years experience in accountancy practice. Catherine is responsible for overseeing all aspects of the company. She is experienced in advising clients on their management accounts, bookkeeping, VAT and taxation needs. In her free time, Catherine is a keen darts player and enjoys baking and travelling.